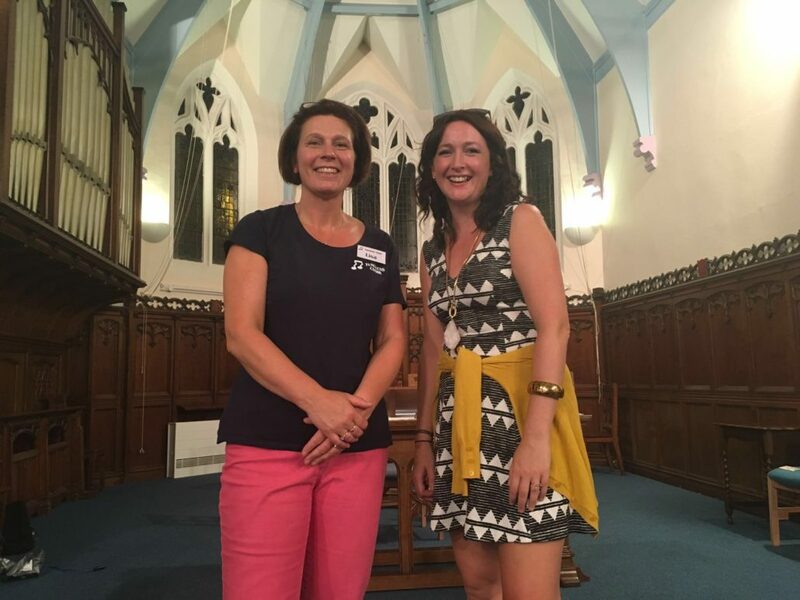 Sutton Coldfield Tuneless Choir launched in May 2016, and regularly hasover 100 attendees. 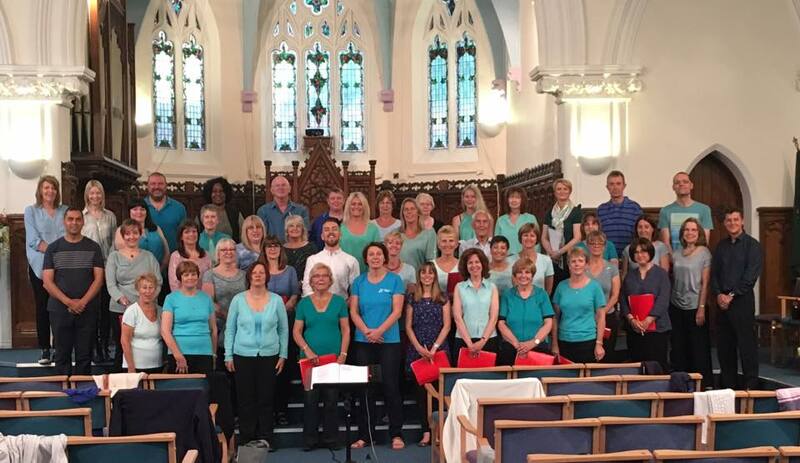 The choir is based at the United Reformed Church, 1 Brassington Avenue, B73 6AA. Sessions are held every Tuesday from 7.30-9pm during school term times. We’ll be singing every week until 9th April (except 19th February as it’s half term) and after a two week Easter break will be back on 30th April to start our Summer Term. 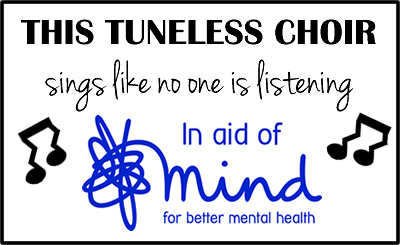 Contact us by emailing suttoncoldfield@tunelesschoir.com or calling Lisa on 07969 436059.